A DESTINATION TO ADD MORE COLORFUL PAGES IN YOUR LIFE BOOK! Reflecting Crete’s renowned hospitality, Ostria Resort & Spa is dedicated to offering outstanding services and facilities aimed to cover every possible need and ensure a unique and memorable holiday experience. Our well-trained friendly staff will provide you with undivided attention and happily attend to your personal desires to make your stay as satisfying and comfortable as possible. Crete is the largest island in Greece and one of the most populous destinations worldwide. Thousands of years of culture, rich history, exquisite cuisine, traditional villages, pristine beaches and dramatic landscapes are just some of the features that define the unique character of the island. Decorated with modern art-industrial lines blended with natural elements to reflect the vibrant character of the island. Follow the gastronomic experience of Ostria Resort & Spa. 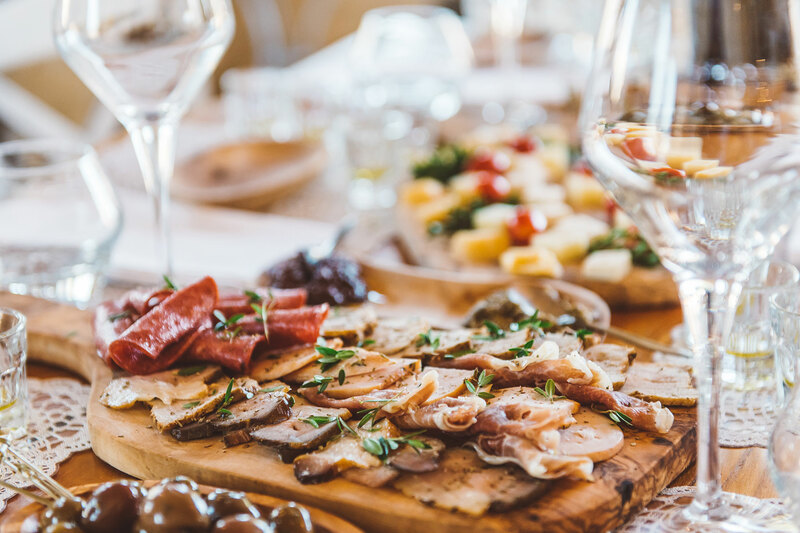 From traditional Cretan “Mezedes” to gourmet plates singed from awarded Chefs, our catering promises an incredible journey of flavours through the bridges of cultural diversities. 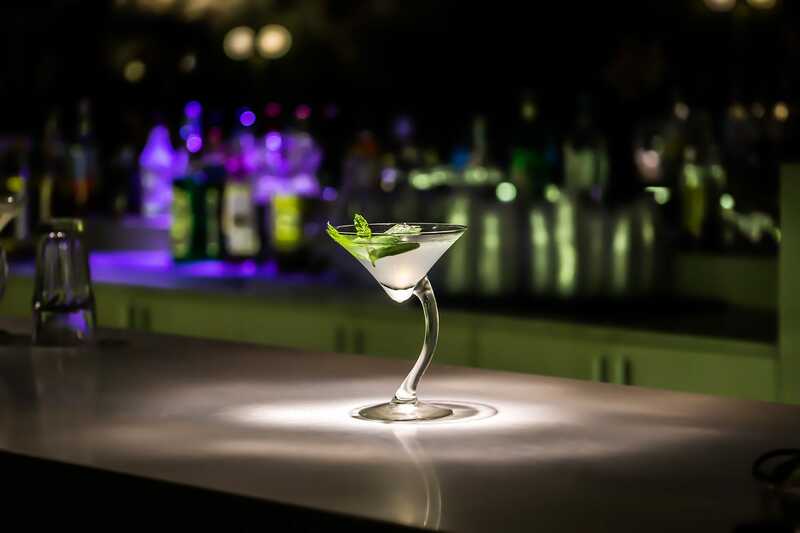 Step into the blissful night world of Ostria and unwind yourself with exotic cocktails, cool drinks and fine music. Whether you wish for a chic relaxing ambience with atmospheric music or a lively bar with popular music hits and dancing atmosphere, our nightlife options promise you unforgettable chill out moments.